Pune: Pune Smart City Development Corporation Limited (PSCDCL) has formally joined hands with Indian Institute of Science, Bangalore (c). As part of this partnership, several data led innovation initiatives would be undertaken over a course of time. The partnership would work on various initiatives harnessing the data from the Smart City’s command and control centre and other city level applications. Established in 1909, IISc is India’s leading institution of advanced education and research in the sciences and in engineering. The immediate focus is on partnering with Indian Institute of Science and MoHUA to drive implementation of specific use cases on the Ministry’s IUDX platform along with Pune Police and other departments. 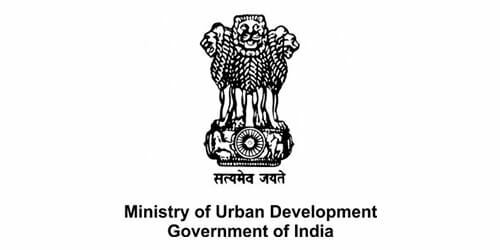 In order to facilitate the development of cities to data exchanges, the “Indian Urban Data Exchange (IUDX)” are created, a completely open source platform based on an underlying framework of open APIs, data models, and the security, privacy and accounting mechanisms that will facilitate easy and efficient exchange of data among disparate urban data silos. Pune holds an important place for both Maharashtra and India and has ranked second in the Smart Cities competition organized by the Government of India. Free Pune Wi-Fi, Smart Public Bicycle Sharing, Smart Placemaking, Smart Street Redesign, SCOC and Smart Elements, Lighthouse and Citizens Engagement- these are few of the successfully implemented projects of Pune Smart City. 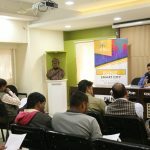 Pune Smart City is performing a pioneering role by being a mentor and trainer to other Smart Cities in the SPV to SPV Coaching Program initiated by the Govt. of India. Dharamshala (Himachal Pradesh), Faridabad (Haryana), Madurai, Salem, Tiruchirapalli, Tiruppur, Vellore, Erode (all from Tamil Nadu) and Varanasi have followed suite in replication of Pune Smart City model.